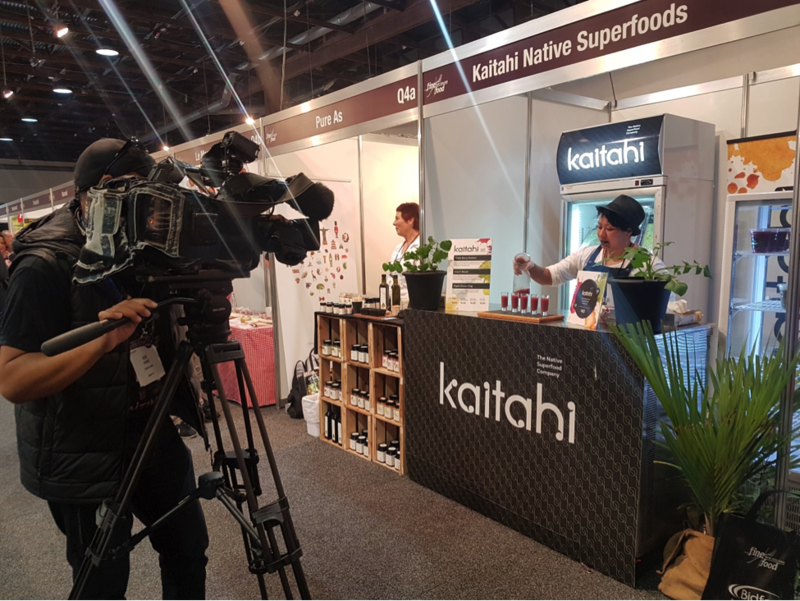 The Fine Food New Zealand Innovation Awards held in Auckland recently was the scene for Kaitahi™ – The Native Superfood Company to not only touch the palates, but also touch the hearts and minds of many as part of a new product launch last month. 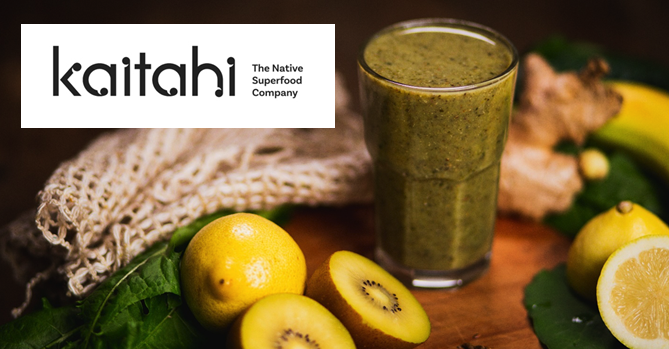 The Kaitahi™ Frozen Superfood Smoothy Drops are the Native Superfood Company’s first range of easy to use, nutritious and delicious smoothy beverage products that include traditional Māori ingredients such as kūmara, pūhā and kawakawa. 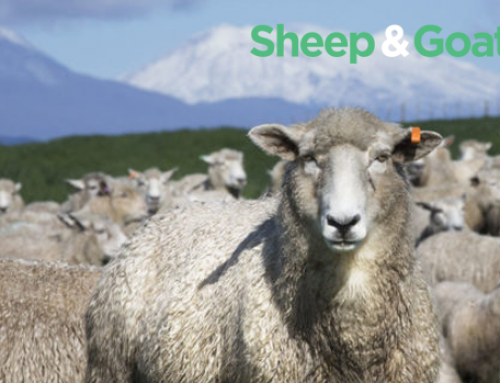 The new product received the Fine Food NZ Most Innovative New Foodservice Product Award and took out the overall prize and Champion of Innovation Award. Ora Hohaia from Kaitahi pours samples in front of the Te Kaea crew at the Fine Food NZ exhibition. 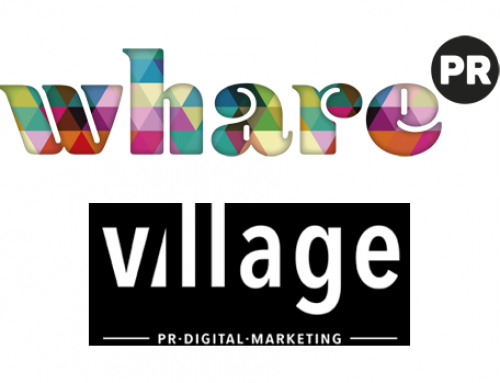 “To have our product and our innovation acknowledged by some of the best in the industry with this award has been incredibly encouraging, especially at this early stage of our new venture” says Leonie Matoe, Business Development Manager. “Everyone we have interacted with across our launch platform of food shows love the convenience of the products droplet format, the fact that they can enjoy a complex mix of ingredients served up as a refreshing beverage without the fuss of a blender was a real value add, they also connected strongly with our business journey and why we do what we do” adds Leonie. 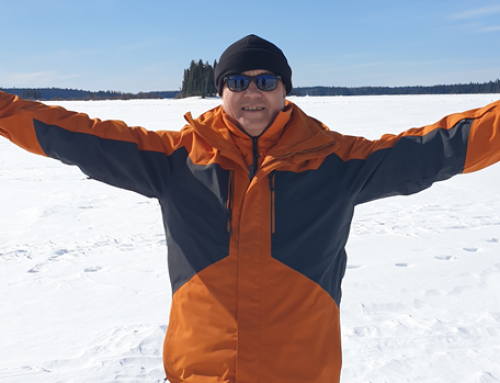 The award will support Kaitahi in consolidating channels to market with mentoring, and a prize package of advice from James & Wells Intellectual Property Lawyers and publishing company Intermedia Group. Kaitahi™ works collaboratively to grow and source native plant foods and transform them into healthy food and beverage products. Re-investment back into the community and the environment is a key aspiration of the new business. 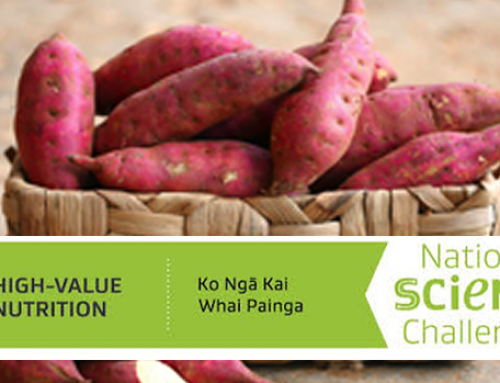 It is a timely move with Māori food having increased market acceptability in recent years. 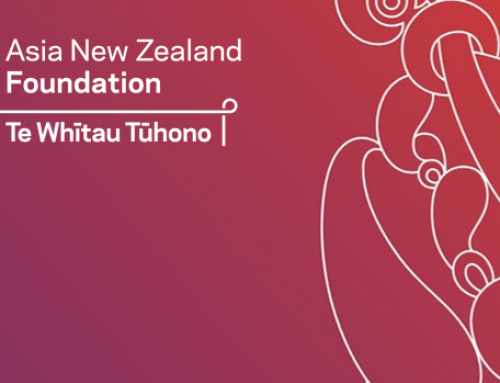 A 2016 Māori economic development research report highlighted that functional foods is expected to drive food production and consumer tastes in the future.